Department of community medicine organized second part of the school health program. 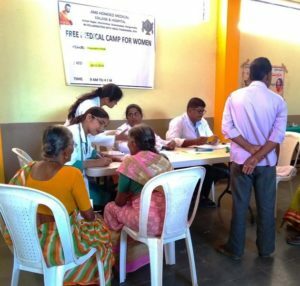 This was a general medical camp with special focus on nutritional assessment. Anthropometry and lab tests were decided to be used for the same. Students of third BHMS participated in the camp. 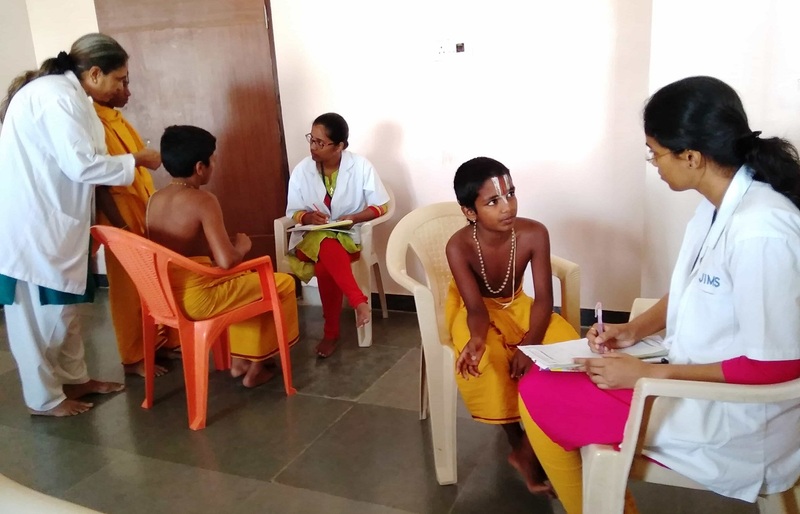 Students were trained about anthropometric measurements such as height, weight and Mid Upper Arm Circumference (MUAC) and clinical examination to assess the nutritional status. 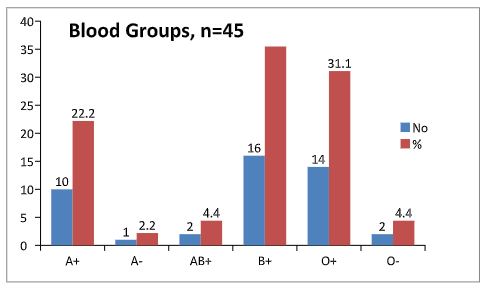 The data is used for finding correlation between MUAC and BMI which in some studies is shown to be positively correlated which also is found to be same in our analysis 40 students were examined, test for CBP and Blood grouping was advised for all the 40 students. 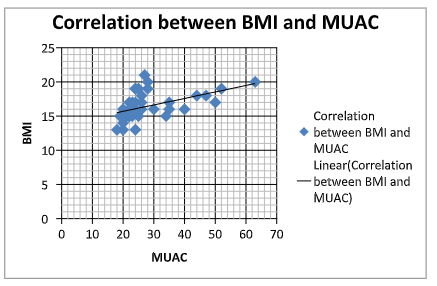 Since there is no cut off measures for this age group, the correlation between BMI and MUAC was done for academic interest. 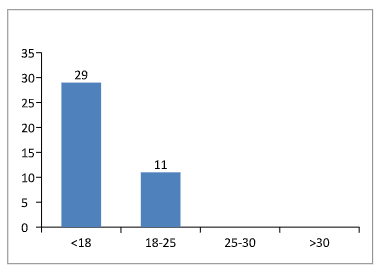 Our analysis also shows they are positively correlated. 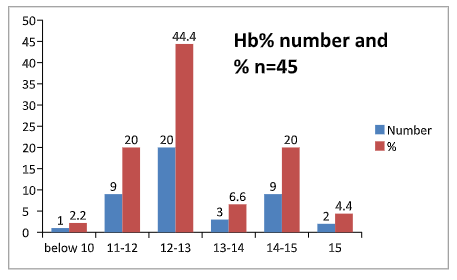 Only 14 children attended eye screening. 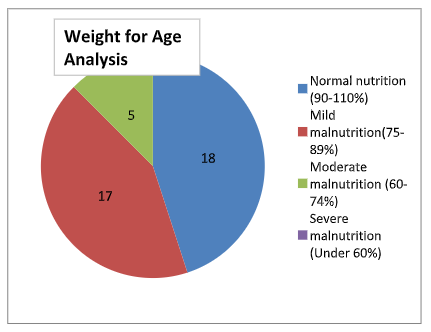 Out of 40 children screened, 17 were found to be mildly undernourished and 5 with moderate malnourishment. 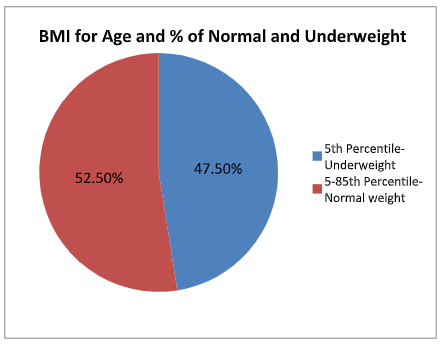 The BMI for age shows 47% of children underweight where as 53% are normal. 5 of them require special attention regarding improving nutrition, beginning with Deworming if necessary . 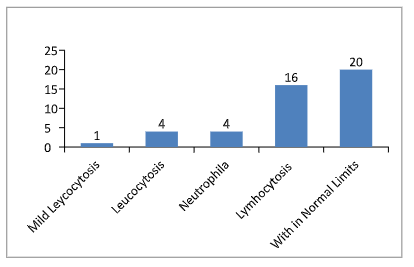 There is no obvious manifestation of any micronutrient deficiency except one of them being anaemic. 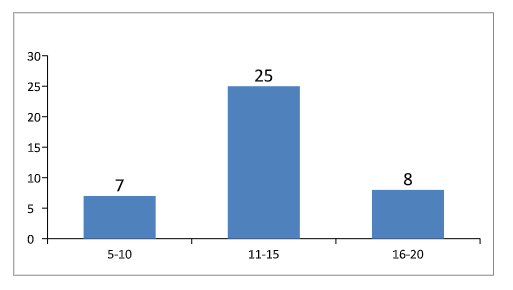 The undernourishment can be addressed by educating these children about intake of adequate quantity of the food which usually these kids avoid. 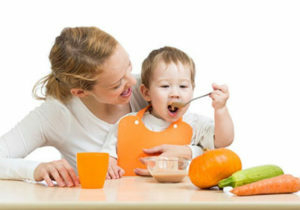 An increased carbohydrate and protein content in their daily meals may also be thought of. The main sources of carbohydrates are Rice, Wheat, Ragi, Jonna, Corn, etc. Protein sources are soya seeds, lentils and sprouted seeds apart from milk. We suggest Raagi, the millet in the form of ‘jaava’ for all the children to get calcium abundant in it along with carbohydrate. We suggest more sun exposure and strengthening exercises trained by professional physiotherapist for improved utilization of nutrients. Sports like kabaddi, Khokho, wrestling strengthen the muscles improving greater utility of nutrition and improved general health.